Cathleen A. Booth focuses her practice on assisting in the formation of private equity, real estate and other investment funds. She represents fund sponsors and managers of funds in the middle market, generally ranging from $25 million to $500 million in assets under management (AUM). Cathleen also assists real estate fund sponsors with respect to offerings of preferred interests in real estate investment trusts (REITs). She also represents institutional investors, public pension funds, private equity groups, real estate firms, family offices and high-net-worth individuals in connection with their investments in private equity, real estate and other investment funds by reviewing and commenting on fund documentation and negotiating side letters. 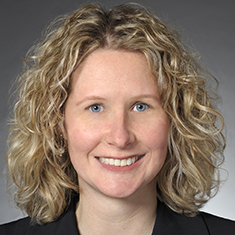 In addition to her investment fund practice, Cathleen represents clients in private placements, minority investments and co-investments, joint ventures, strategic alliances and general corporate matters. Shown below is a selection of Cathleen’s engagements.